In LA there is a sales tax of 8.75% on silver orders under $1500. If you are buying online or over the phone from another state that does not charge tax on silver then you will not have to pay the sales tax. You may have to pay state “use” tax though. Shops that sell coins often stock other collectibles too. They may sell jewelry and fine art for example. The important thing is to buy from a trusted source and ensure that you are getting an authentic product. Ira and Larry Goldberg are experienced numismatists. They have over 50 years of experience with coins and have each picked-up a lifetime achievement award for their significant contributions to the numismatic community. Coins have been in their family since 1931, and they have a passion for helping collectors build word class collections. 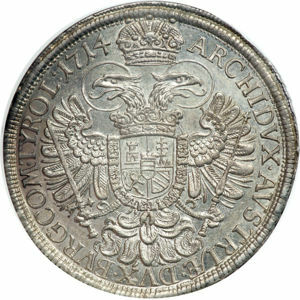 They often have some of the most prestigious and rare coins available and run some pretty impressive auctions. 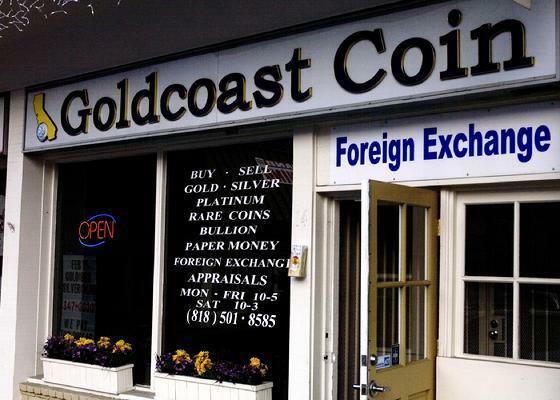 They buy and sell silver coins and bullion, and offer excellent competitive pricing at their shop on Olympic Blvd in LA. Contact: Ira & Larry Goldberg Coins & Collectibles, Inc.
Robert doesn’t have a website currently but can be found in Glendale, California at his shop. 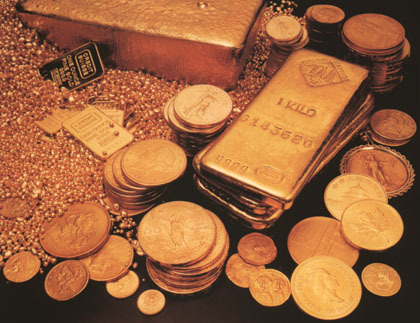 He is a quality-focused precious metal and coin dealer that provides a good range and massive expertise. People on forums are very positive about him; they say that he definitely knows his stuff and is a chap to be trusted. He is a particularly good source for rare coins, but also offers silver bullion products to the LA community. Phone Number : 818-243-1169 and 818-243-2900. Address: 228 So. Brand Blvd., Glendale, CA 91204. Coinex Inc. is amongst the biggest wholesalers of precious metals in the United States. They offer a variety of advisory services as well as selling a large range of precious metal products. On the Coinex retail webpage you will see the range of products on offer. They offer silver bullion coins; including American Silver Eagles, Mexican Libertad, Australian Kookaburra, and Canadian Maple Leaves. They sell silver grain at 0.999 and 0.925 purity. Goldcoast Coin Exchange Inc is a terrific little shop in Woodland Hills, South Valley. It does not stock the most rare of coins but is a friendly and accessible place for new and old collectors to visit and buy silver. People that have been to this shop say that the experience is simply amazing. They buy, sell and do appraisals. Their knowledge is excellent and you will come out knowing more than you went in; even if you are a real export in coins.